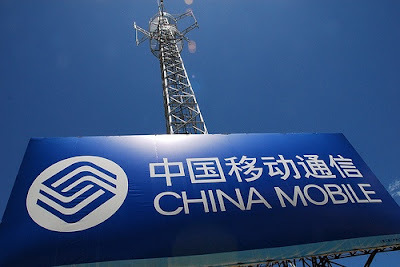 China Mobile, the world’s largest operator by subscribers announced a solid set of figures for full-year 2009, despite evidence that it is feeling the effects of increased competition and market saturation. The group recorded operating revenue of CNY452.1 billion (US$66.1 billion) for the year, a rise of almost 10 percent over 2008 and profit attributable to shareholders of CNY115.2 billion (US$16.9 billion). Profit amounted to a 2.3 percent annual increase, a sharp decline on the 30 percent growth recorded a year earlier. The total customer base at the end of 2009 reached 522 million, of which 65.03 million were net additions. Voice revenue is stable and value-added services such as its mobile music offering, which saw revenues exceeded CNY10 billion. Looking to the future, China Mobile believes the fast growing Mobile Internet and future integration of mobile payments into the financial system will create new revenue stream possibilities.